Celebrate Independence Day with the return of fireworks to Erie’s historic Bayfront!  The City of Erie and Mercyhurst University are proud to bring this tradition back to Erie with Lights Over Lake Erie on Tuesday, July 3, beginning at 10 p.m. The fireworks will be launched from the Bicentennial Tower at Dobbins Landing, and viewable from points along the Bayfront. The first 8 Great Tuesdays concert of the summer will also be taking place on July 3 at Liberty Park. These two great summer events offer plenty of options for outdoor entertainment on Erie’s beautiful waterfront. Please keep in mind that crowds could be large and plan ahead so that everyone can enjoy the evening safely. Read on for parking recommendations, the best fireworks watching spots and frequently asked questions with our complete guide to Lights Over Lake Erie! If you plan on viewing the fireworks from Dobbins Landing, we strongly recommend parking south of the Bayfront Parkway, and then making your way to your preferred viewing area on foot. Street and ramp parking is available downtown. Public use of UMPC Hamot parking ramps will not be permitted, due to hospital needs. Limited handicapped-accessible parking will be available at the Bayfront Convention Center lot. Some regular parking may also be available. Do not plan on parking in the public parking areas in or around Dobbins Landing; large crowds are expected, and portions of the street and parking lots will be closed. Concertgoers are encouraged to use the free shuttle service, beginning at 5 p.m., which connects Liberty Park with the parking areas at the Intermodal Transportation Center (208 East Bayfront Parkway), the lots just west of the Maritime Museum, and the Thomas Hoffman Transportation Hub (12th and Lincoln). Very limited parking is available at Liberty Park. including the walkways on the Sassafras Pier (next to the convention center) and the area at the foot of Holland Street. Especially the portion of the park from the West and East piers east to the Perry Monument. 8 Great Tuesdays concertgoers should be able to enjoy the fireworks, though it might not be the best viewing location. Keep in mind that Liberty Park is more than a mile away from Dobbins Landing, and there are some obstructions in the line of sight. Weather conditions may also affect the view. Can the fireworks be seen from Liberty Park? Boats will be allowed on the bay, but the Coast Guard will be enforcing a safety radius around Dobbins Landing that boats will not be permitted to enter. Are boats allowed on the bay during the fireworks? Yes! Star 104 will be broadcasting synchronized music tracks during the show on location at the tower and at Liberty Park. This music will also be available on the air for anyone to access at 103.7FM. Will there be music for the fireworks show? The fireworks show will begin at 10 p.m., and last approximately 15 minutes. There are no food or concession vendors at Lights Over Lake Erie. There are a number of local bars and restaurants in the firework viewing area, though. Will there be food or concessions? Between Lights Over Lake Erie and 8 Great Tuesdays, you can expect a lot of people and cars along the Bayfront on July 3. Please be patient and use caution when arriving and departing the area. If you are not attending one of these events, please avoid using the Bayfront Parkway that evening. How much traffic will there be? A special thank you to Mercyhurst University, the City of Erie and all of our other sponsors who are making this event possible. 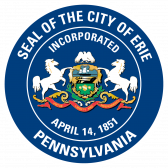 "The best part about this event is that it brings Erie's diverse and international culture together to celebrate our nation while enjoying a fantastic fireworks show as well." Follow Mercyhurst University and the City of Erie on social media to keep up with the latest news and announcements about Lights Over Lake Erie.  Use the social media kit below to help spread the word about the event and share your posts using #LightsOverLakeErie. Shoot us a quick email and we'll get back to you as soon as we can. Be sure check this site regularly for event updates. Information is subject to change. Please view all fireworks shows safely and responsibly. Carpe Diem!